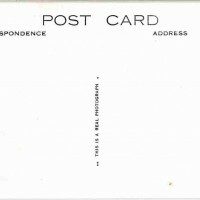 SKU:5410. 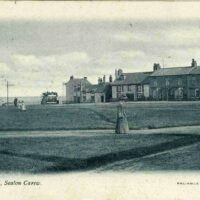 Categories: HILLS, SUNDERLAND, SEATON CAREW. 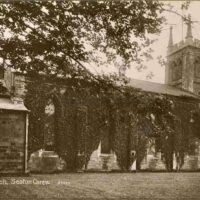 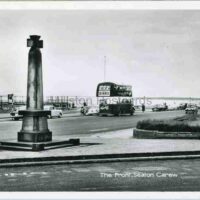 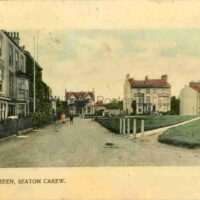 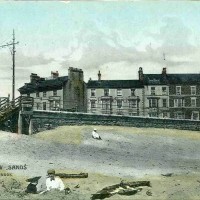 Printed postcard of The Green, Seaton Carew, County Durham. 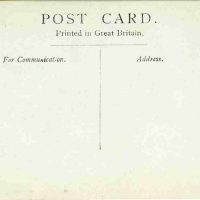 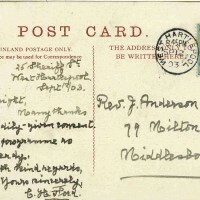 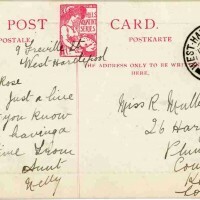 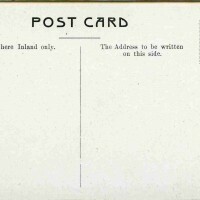 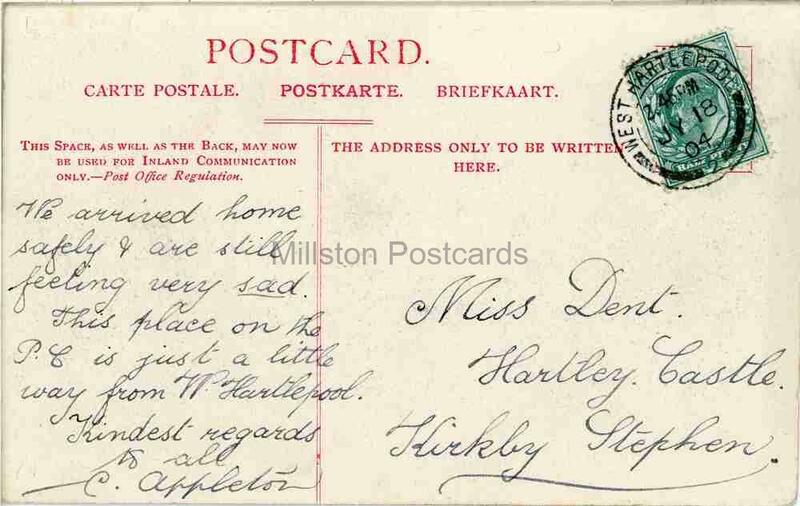 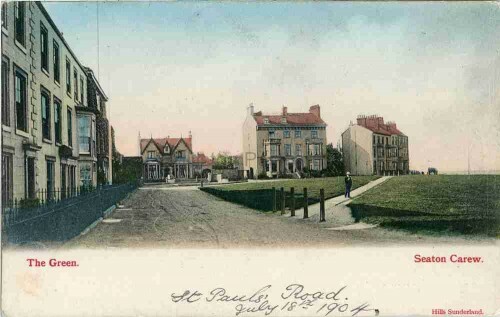 Postally used from West Hartlepool 18/7/1904.